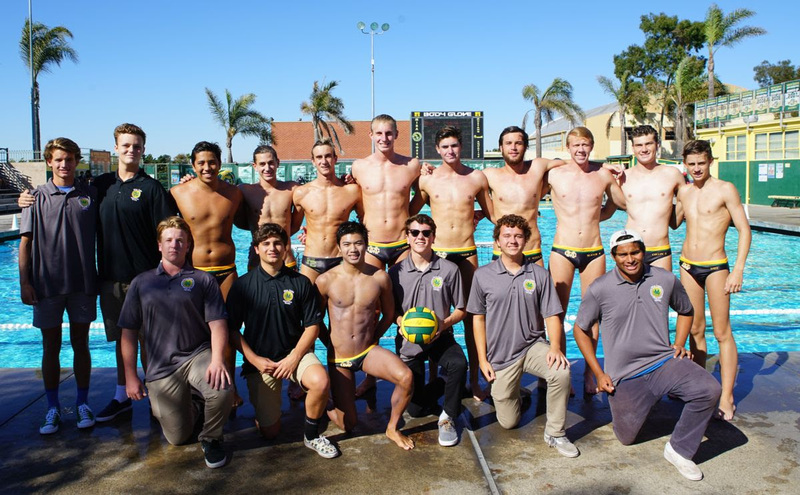 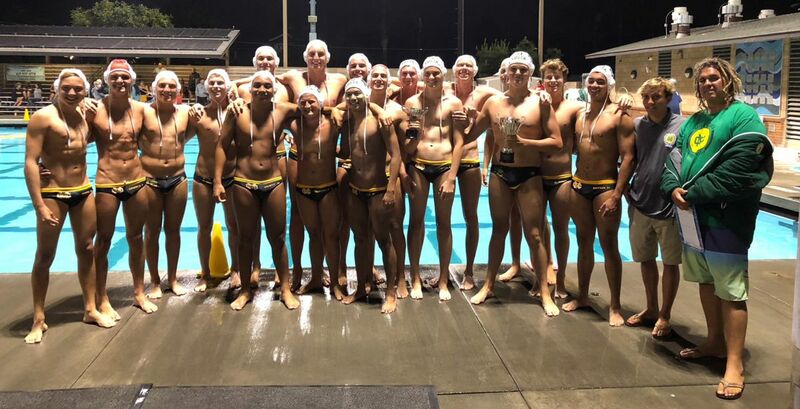 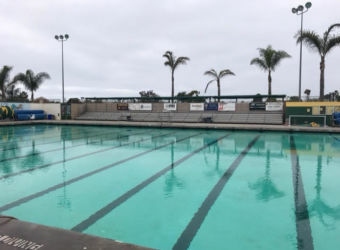 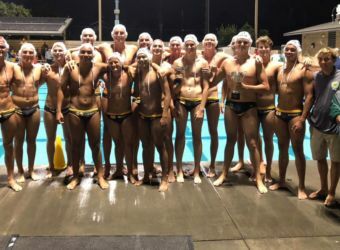 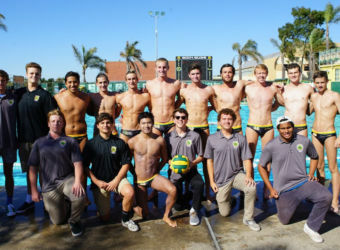 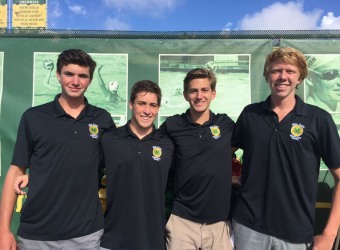 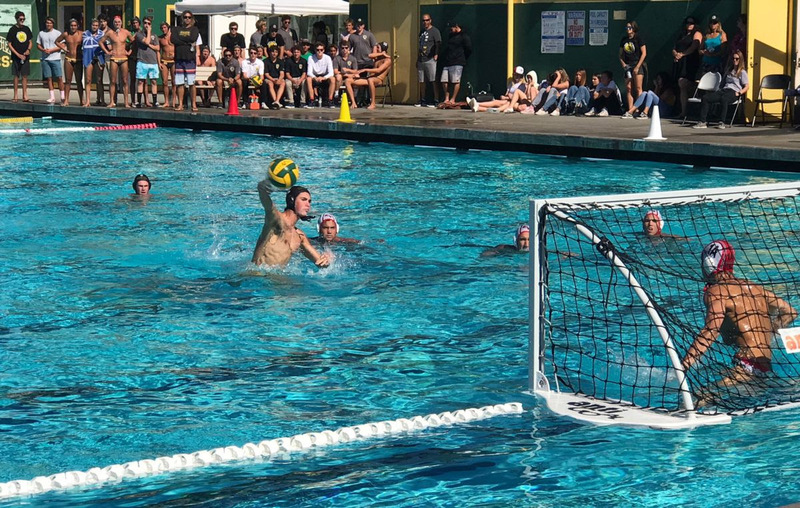 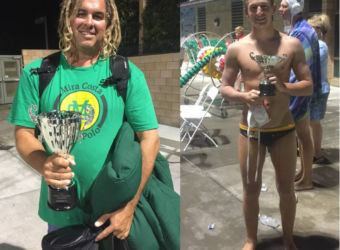 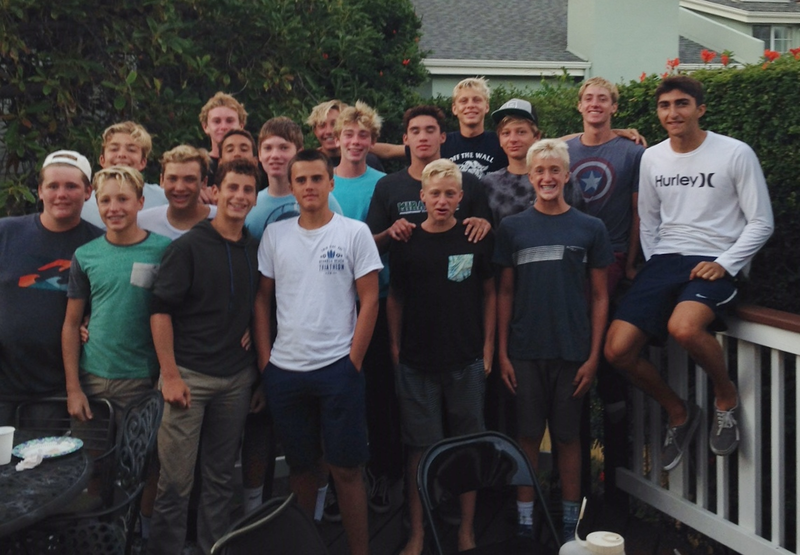 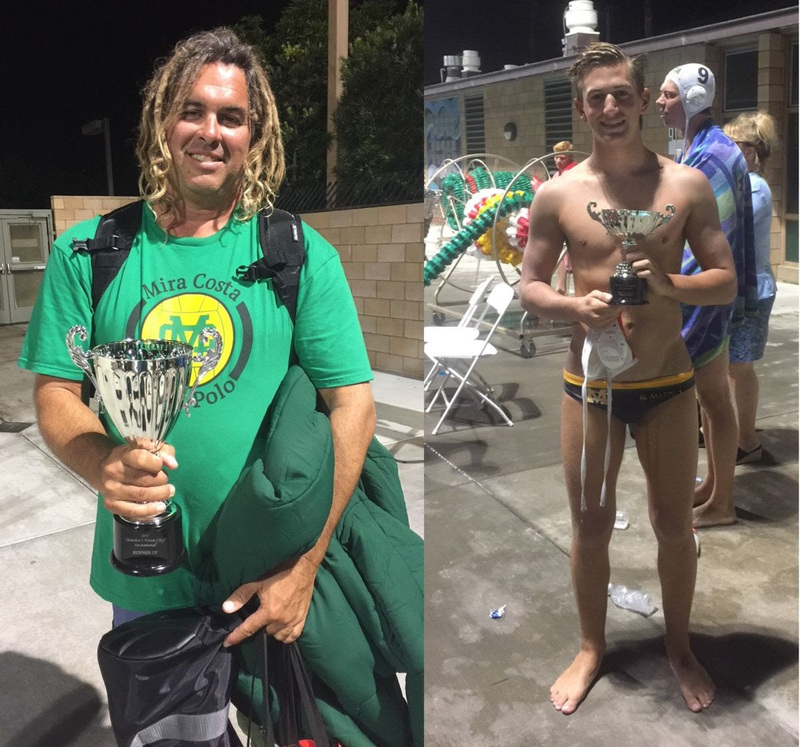 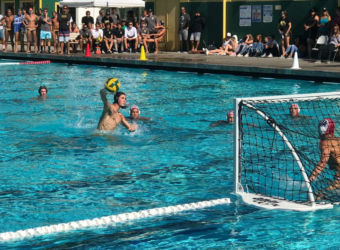 The Mira Costa Boys Water Polo (MCBWP) is designed to give athletes the best possible atmosphere to improve, achieve goals, and become the best player they possibly can be. 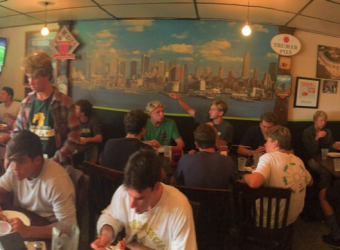 Along the way they will experience customs and traditions that will build friendships and memories that will last a lifetime. 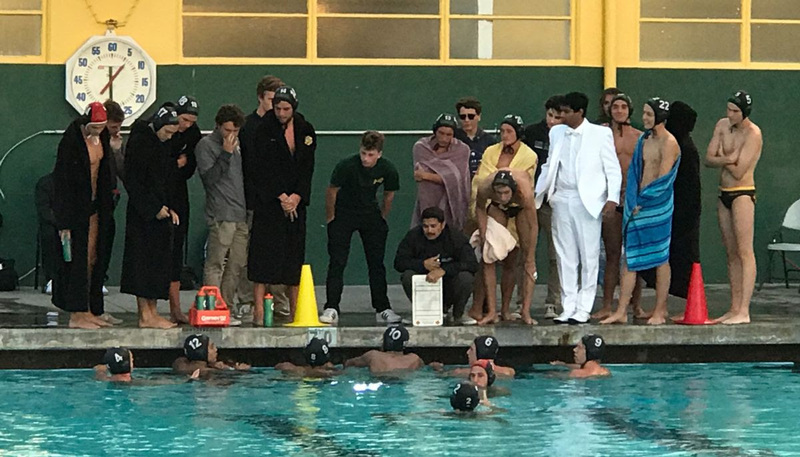 The MCBWP team is coached by Jon Reichardt and over the years his teams have consistently won Bay League and CIF titles. 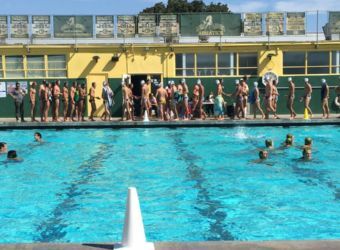 MCBWP competes in Division 1 level and is comprised of three teams; Varsity, JV and Frosh/Soph. 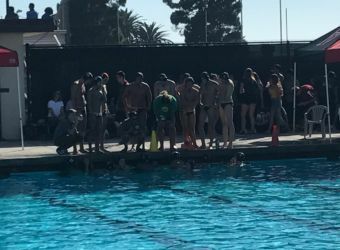 MCWP is a non-cut sport and begins in August for pre-season training, culminating in CIF playoffs beginning in November. 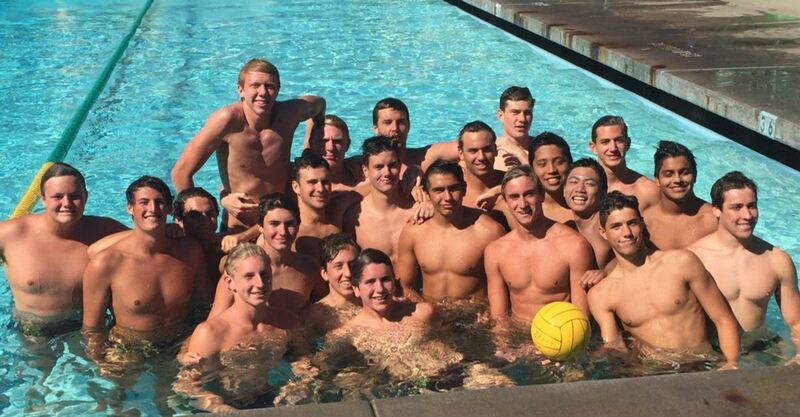 Varsity practice is Monday-Friday 6-640am and 2-4pm, JV and Frosh/soph practice Monday-Friday 4-6pm. 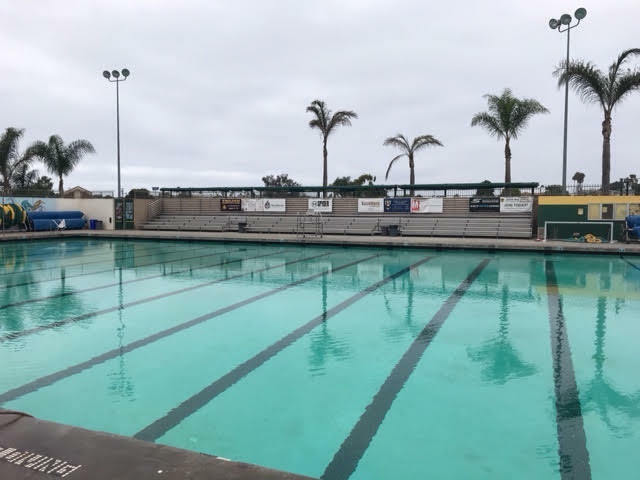 The MCBWP is entirely funded by the Booster Club which is run by the athletes’ parents. 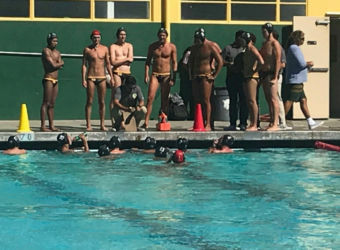 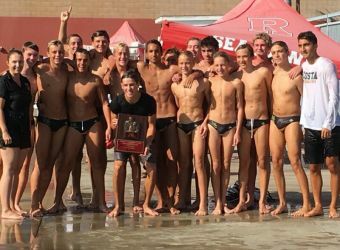 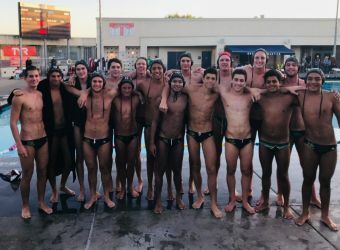 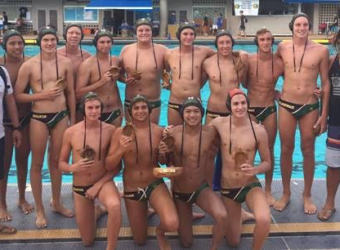 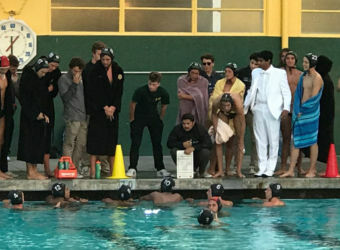 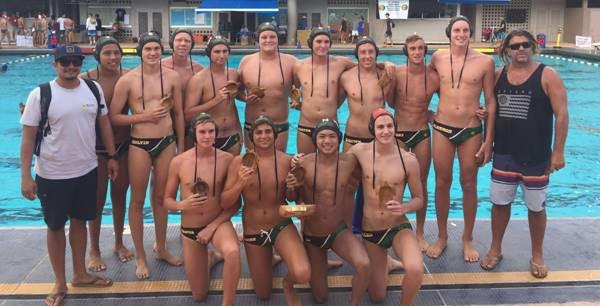 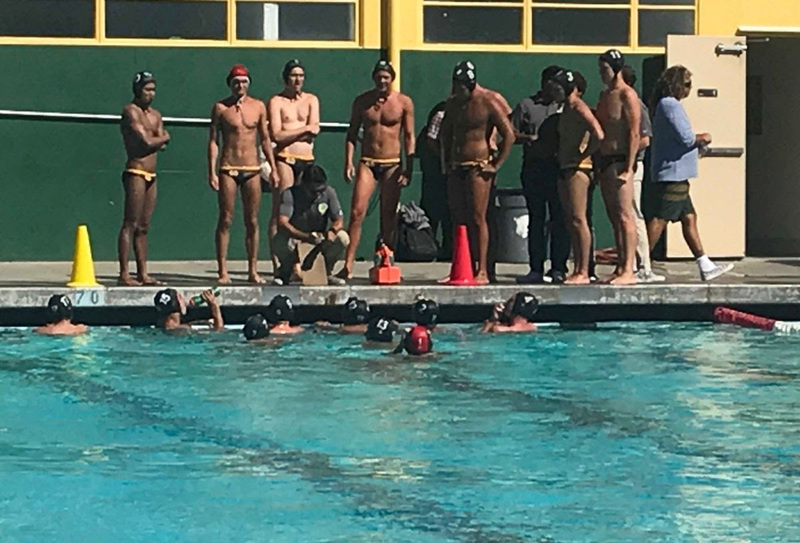 Costa Boys Water Polo caps season with Runner-Up finish in CIF! 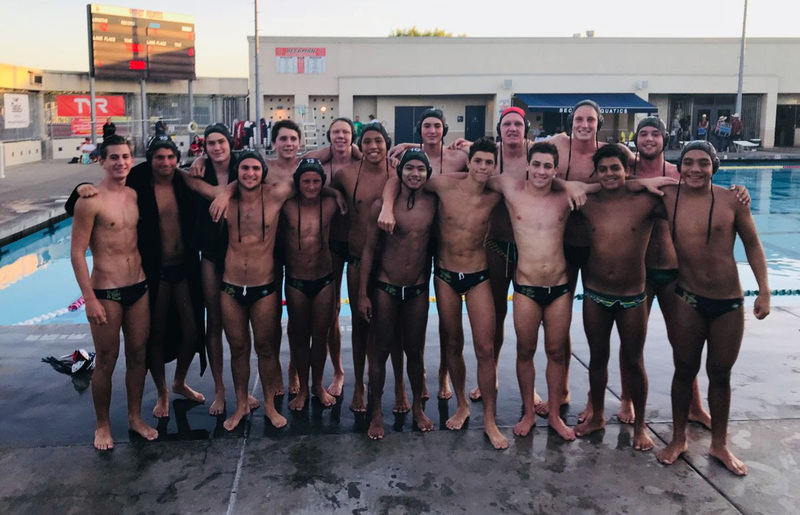 Boys Water Polo competes in CIF Quarterfinals! 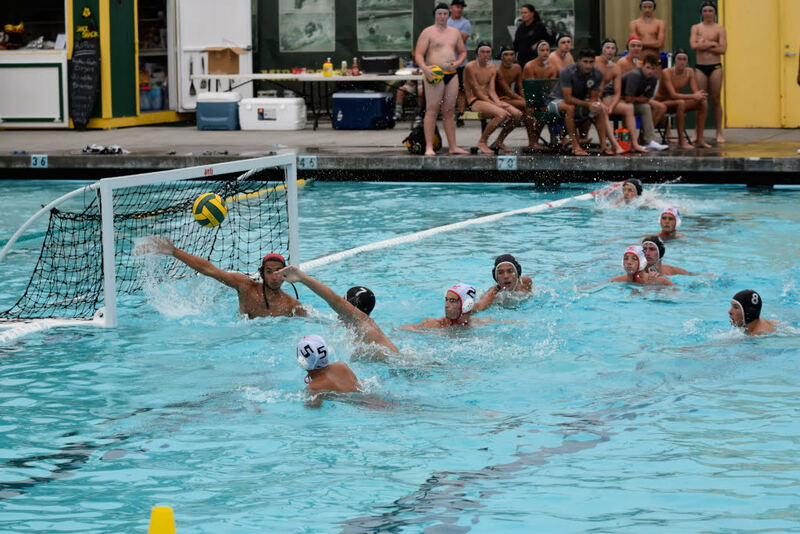 Water polo is a no cut sport. 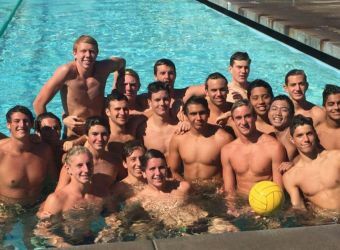 Tryouts for Varsity is open to all players in early summer. 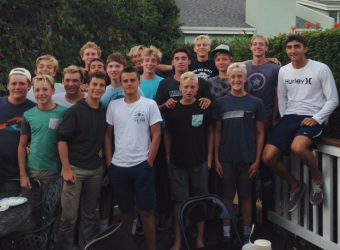 Conditioning starts mid-August, with two weeks for varsity, one week for JV/Frosh/Soph. 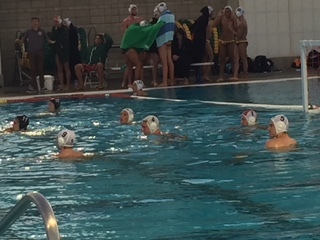 Water polo season starts in September with CIF competition completed before Thanksgiving break. 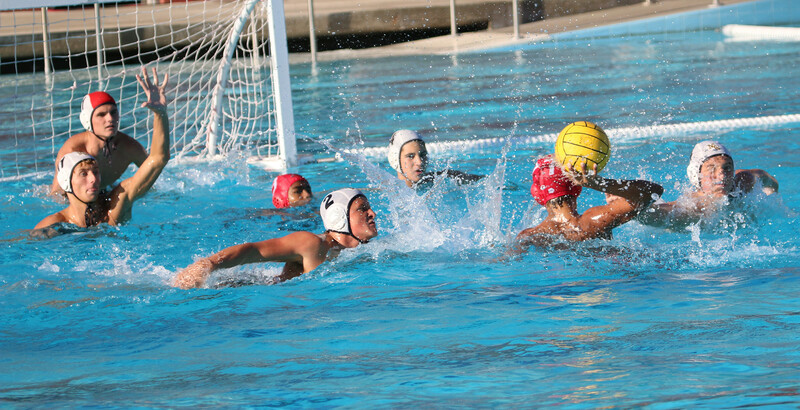 Typical schedule is two games per week plus Friday/Saturday tournaments local and away. 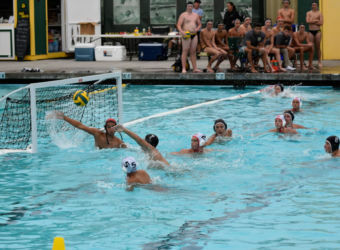 No experience is necessary, but club play is recommended and could increase play time. 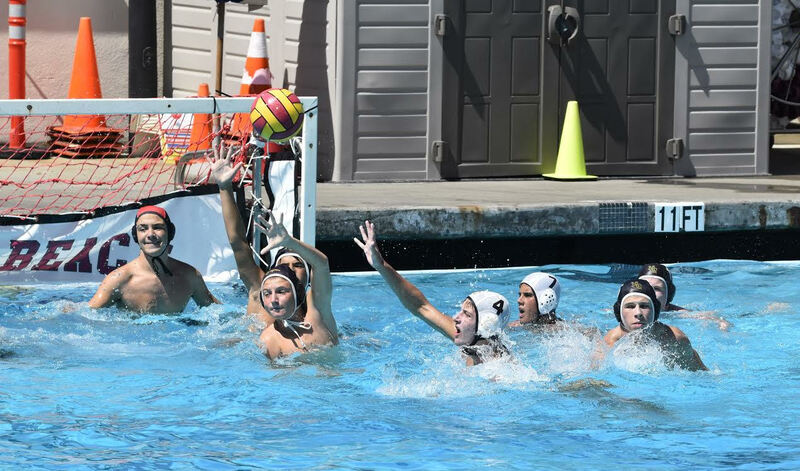 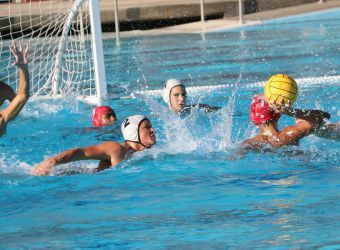 Local clubs include South Bay United Water Polo, Trojan Water Polo and PV Water Polo. 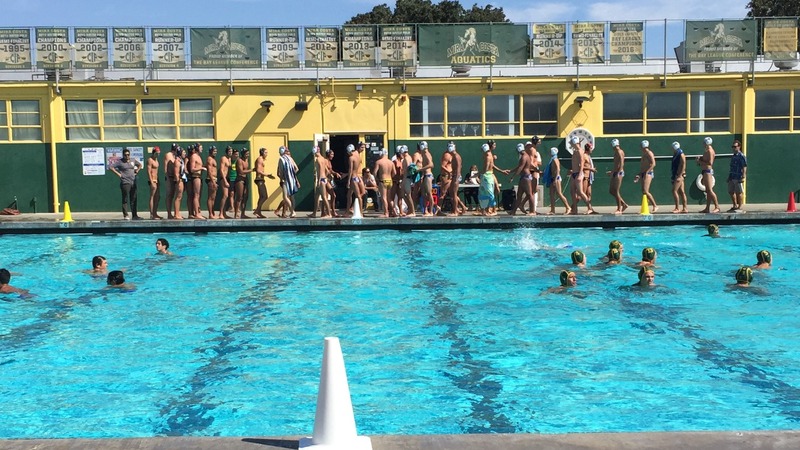 Summer School training is recommended for returning players and especially for incoming freshmen.